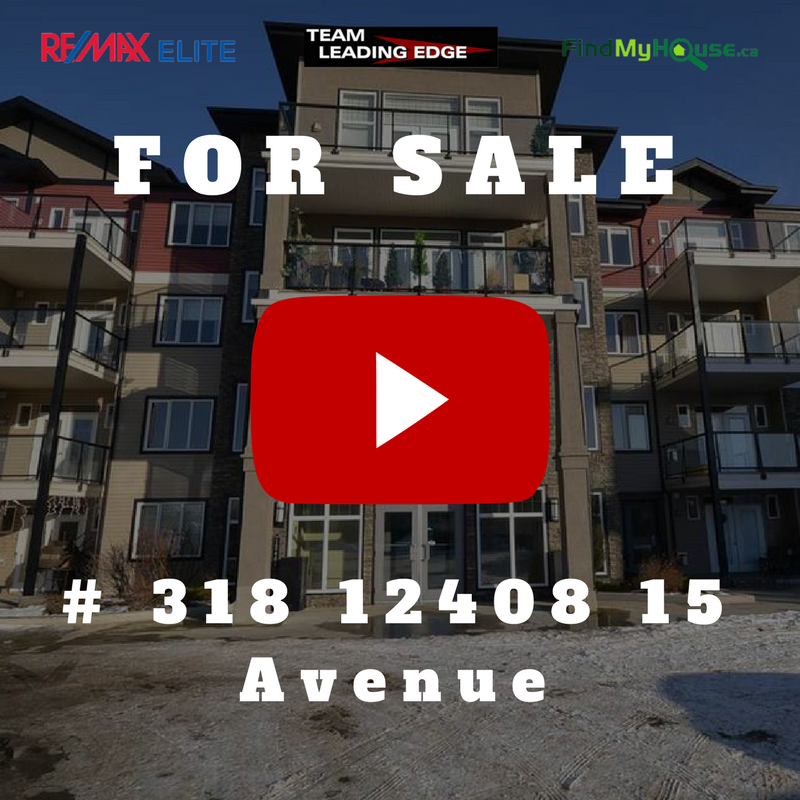 Featuring amazing videos of the best homes for sale in Edmonton. Found 39 blog entries about Edmonton Real Estate Videos. Tuesday, December 5th, 2017 at 5:23am. In this short video, Alison Kobelak, a new member of Serge Bourgoin & Associates - FindMyHouse.ca, provides a great testimonial on how effective Serge's mentorship and how it helped her quadruple her income!